Relax in Las Vegas and people watch on the Strip while al fresco dining! Check out our restaurant patios to find your next spot to drink and dine outside all spring and summer long. Click here to see our patio options in the Twin Cities. El Segundo Sol offers specialty margaritas, like the Cucumber-Mint and Prickly Pear, served on the rocks or frozen. The patio is first-come, first-serve. 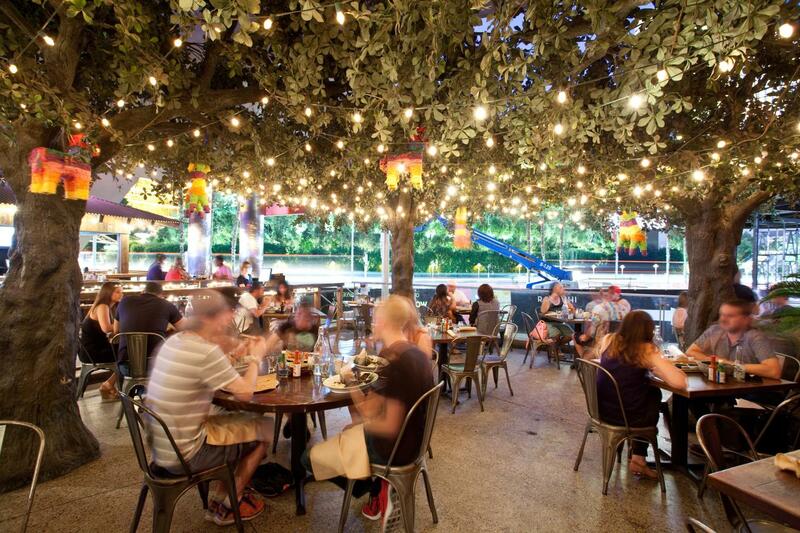 Mon Ami Gabi offers breakfast, lunch, dinner, and late-night dining on their year-round patio. The patio is first-come, first-serve. Stripburger & Chicken offers lunch, dinner and late-night dining on their year-round patio. The patio is first-come, first-serve.